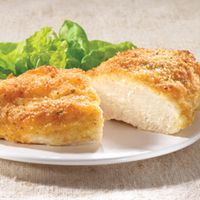 Continue reading Parmesan Crusted Chicken Drumsticks. 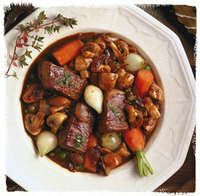 Continue reading Beef Burgundy - A French Favorite. 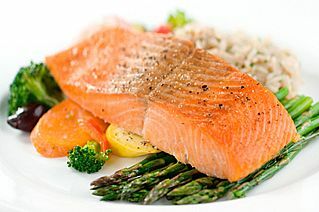 Continue reading Chilean Sea Bass with Citrus/Rum Sauce. 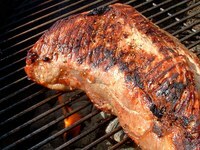 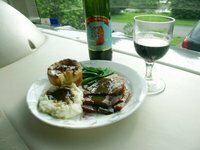 Continue reading Roast Beef and Yorkshire Pudding - an English Favorite.